In her multifaceted career, the Roxbury artist depicts challenges confronted and conquered. Artist Ekua Holmes in her Boston studio. When Ekua Holmes submitted illustrations for what would become her first children’s book, Voice of Freedom: Fannie Lou Hamer, The Spirit of the Civil Rights Movement, the Roxbury painter and collage artist had a moment of deep self-doubt. Scratch that: You can lose a lot of perspective. Voice of Freedom, written by Carole Boston Weatherford, went on to win a raft of accolades in 2016, including a Caldecott Honor, a Robert F. Sibert Honor, and a Boston Globe-Horn Book Nonfiction Honor. 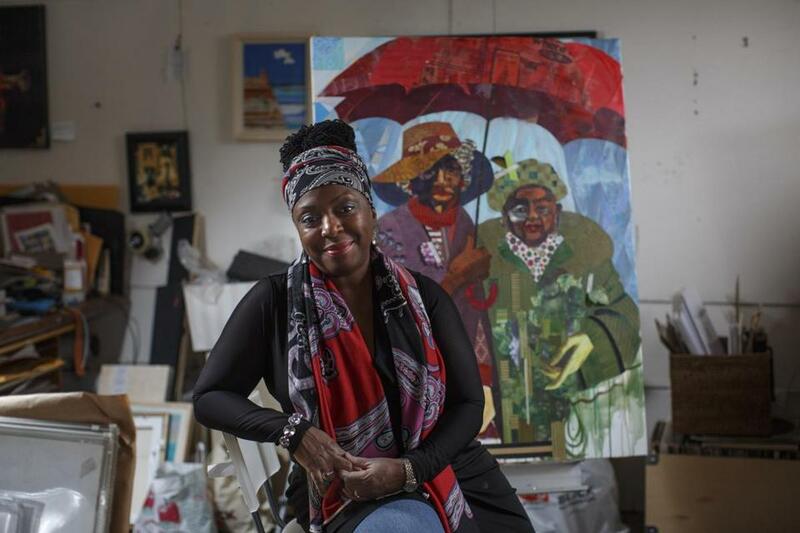 And while the 61-year-old Holmes continues to exhibit her personal work — most recently at “Black History Matters 365,” a group show that runs through January 27 at the Nesto Gallery at Milton Academy — her illustrations in Voice of Freedom have transformed her career. 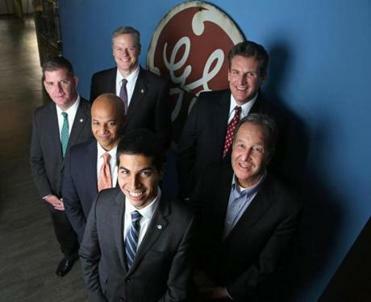 From Zika researchers to GE dealmakers, Big Papi to an entire neighborhood, these people made a difference this year. This March, Candlewick Press, which published Voice of Freedom, will release Out of Wonder: Poems Celebrating Poets, a poetry anthology that features Holmes’s artwork alongside the writings of Kwame Alexander, Chris Colderley, and Marjory Wentworth. She’s also illustrating two other children’s books: a creation story titled The Stuff of Stars and a picture-book biography of Texas congresswoman Barbara Jordan, What Do You Do With a Voice Like That? But Holmes, who still lives in the Roxbury neighborhood of her childhood, says her fine art, her commercial illustrations, and her work at MassArt are all of a piece. Malcolm Gay is a Globe staff writer. Send comments to magazine@globe.com.